Looks like the morning wins! 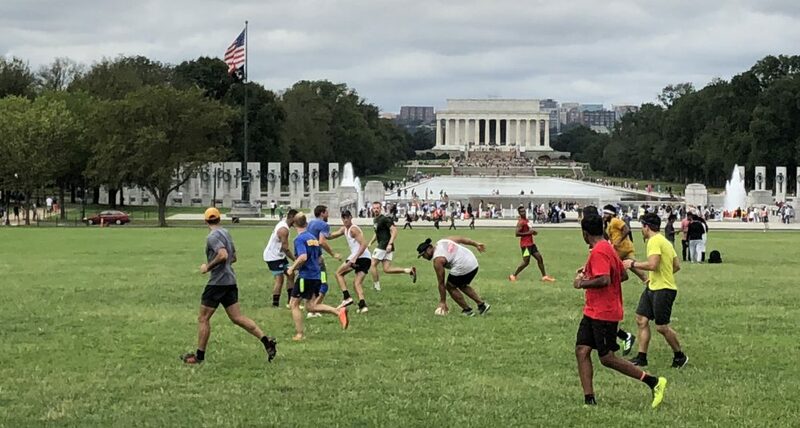 Strong preference for 10am start, meeting at the tidal basin pitch. Someone please bring a ball!